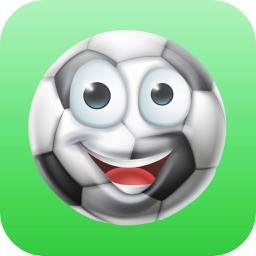 GoldCleats - Soccer Emoji Keyboard by Gold Cleats Global, Inc. The GoldCleats Soccer Emoji Keyboard is an extension of the keyboard inside of GoldCleats - Youth Soccer Profile & Video Highlights application. 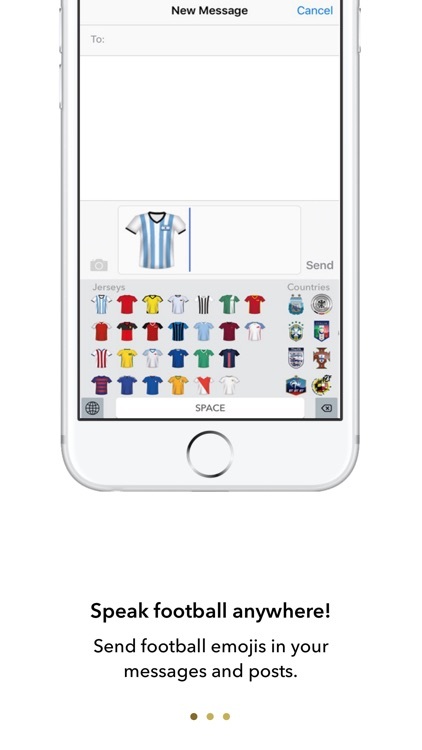 Choose from a wide range of soccer clubs, professional soccer jerseys, soccer balls, international soccer teams, and more on the custom soccer emoji keyboard. 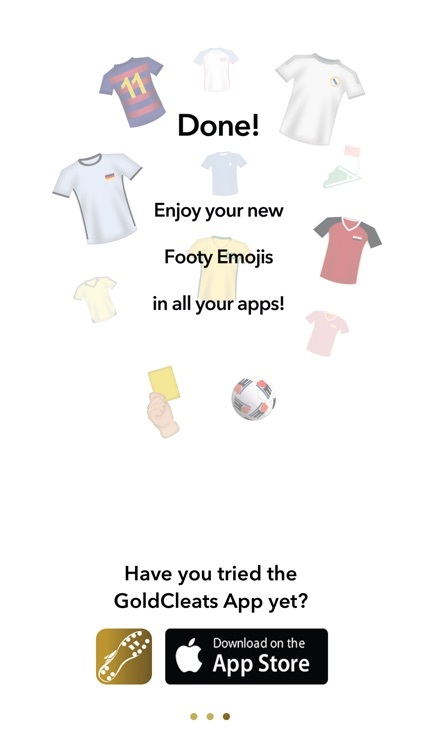 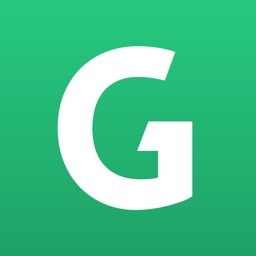 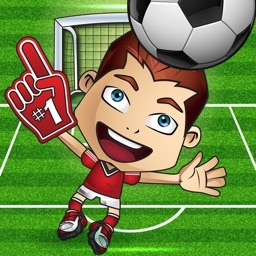 The GoldCleats Soccer Emoji Keyboard comes free with download of the GoldCleats Youth Soccer Profile & Video Highlights which is the complete app and the emoji integration works like your normal emojis. 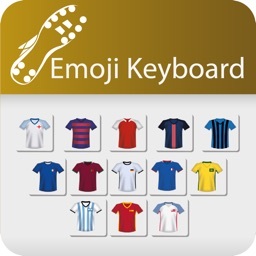 We are aware that this keyboard does not fully integrate into the iOS system and uses the copy & paste model. If we could have done it integrated we would have!